Well-known actor and comedian Mark Christopher Lawrence will headline the comedy night fundraiser for the Point Loma Assembly, along with funnygirl Katsy Chappell on Aug. 10. Join Comedy locals Tony Calabrese & Maria Herman Plus other Comedians. 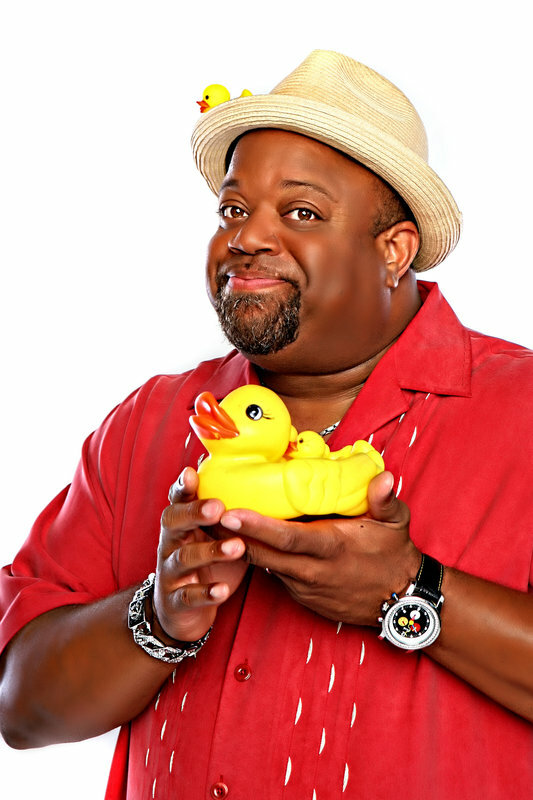 The Aug. 10 Comedy Night will spotlight well-known actor and comedian Mark Christopher Lawrence and Katsy Chappell, who has entertained troops around the world and appeared on various TV comedy shows. Comedian Tony Calabrese is spearheading the campaign to help raise funds for the 102-year-old Point Loma Assembly, a community improvement organization that has served as a hub for local civic and youth groups, election polling and even as a Red Cross distribution center during both world wars. Your attendance will help with the mission of the Assembly to promote literacy, social, educational, civic and artistic work to resotore and maintain the Assembly building at 3035 Talbot St.
For Tickets visit American West Bank or call Martha Phillips at (619) 300-1961. Remember to tell your neighbors and friends about the beautiful Assembly Building which is for rent for all type of occasions. Call (619) 523-3700. Members of the club recently decided to continue our support of the Assembly by voting unanimously to extend our lease at the Point Loma Assembly Building. Previous PostAug 25 – Monthly Meeting – Our Annual Summer BBQ!